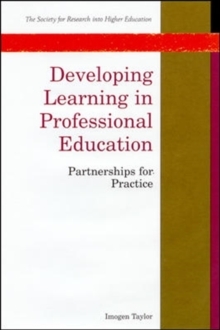 This book is about professional education and developing the required knowledge and skills to equip students for the pressing needs of professional practice. Student professionals from health care, teaching, business, law and social work must learn how to practise both independently (to respond to a constantly changing environment) and collaboratively (to respond to the complexity of today's society); also they must learn how to work in partnership with the consumers of professional services. 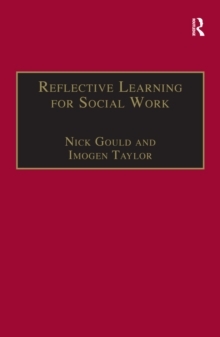 Imogen Taylor explores how professional education can develop approaches to teaching and learning which both help learners to be reflexive, self-monitoring practitioners and meet the requirements of professional accrediting bodies. 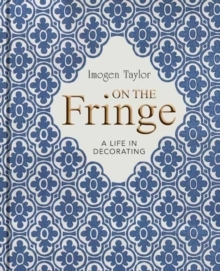 She draws upon her own research into students experiencing professional education based on small group, problem-based learning; on an extensive range of relevant international theory and research; and on her own long experience in professional education, training and practice. 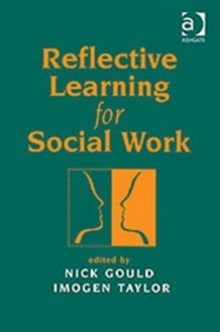 "This is a timely addition to the literature which provides a challenge to professional education: both through its portrayal of a highly innovative problem-based course (and the rich detail of students' experience) which shows how a learner-centred approach can impact on participants; and through its location in much wider contexts of teaching and learning in professional education and in debates about the relationship between university education and professional practice"- Professor David Boud"At a time when attention is being directed increasingly towards lifelong learning, this book offers an extremely timely guide to the development of the learning skills needed to make this a reality. Readable, relevant and full of practical illustrations, it will be widely read by educators in a variety of professional contexts"- Professor Patricia BroadfootThis is an important resource for all those educators and trainers in professional education seeking to improve their own practice.